See also original .com.au .uk .us plan location on their website! 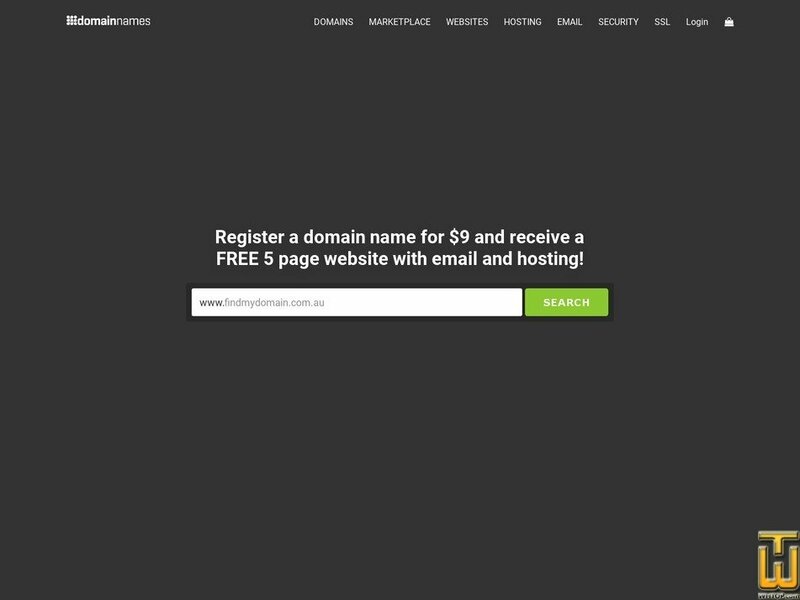 Welcome to a new way of buying domain names. We made the art of domain management simple. What's traditionally been complicated, is now a breeze. We got rid of anything that wasted time. Price: AUD 18.00/mo. VAT exc.